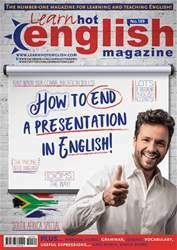 Digital Subscriptions > Learn Hot English > 189 > How to learn on your own! 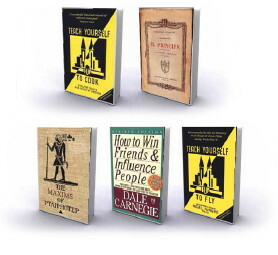 Look at the titles for the following books. What do you think you can learn from them? Read the article once. Which self-study book from the article would you like to read? Why? 1. How many copies has the Teach Yourself series sold?